Zev, N2WKS will be active from Providenciales Island, IOTA NA - 002, Turks and Caicos, as VP5/N2WKS, 24 - 31 October 2017. 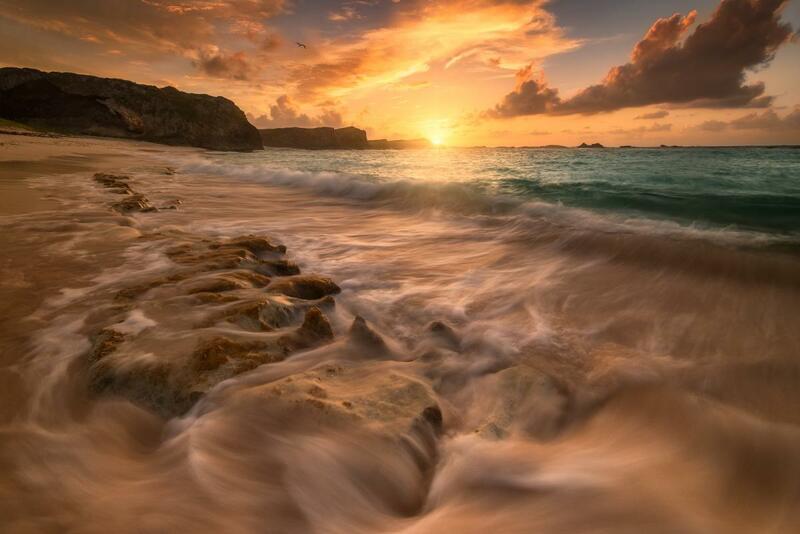 Turks and Caicos Islands. Author - Ryan Buchanan. 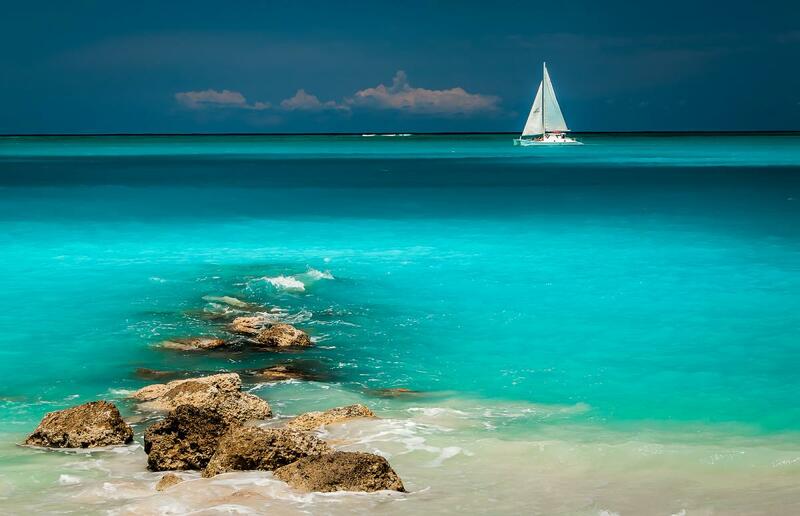 Leeward Beach, Providenciales Island, Turks and Caicos Islands. Author - Jeff Milsteen. VP5/N2WKS. 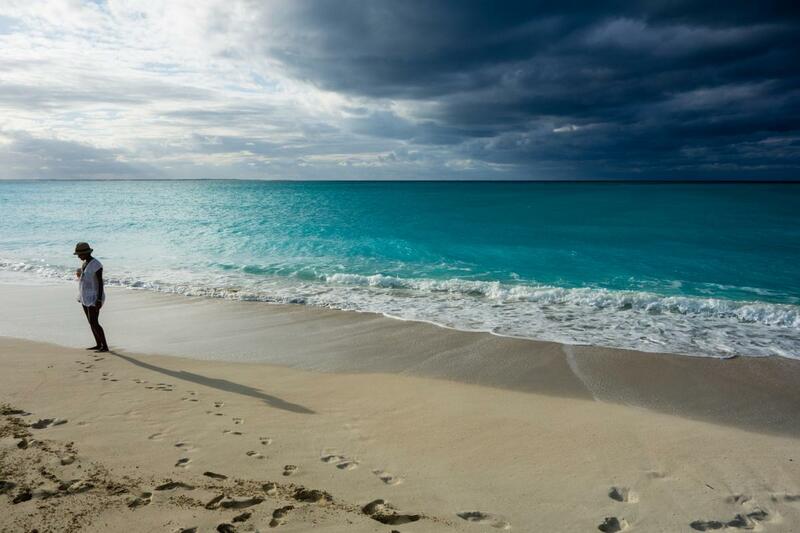 Where is Providenciales Island located. Map.